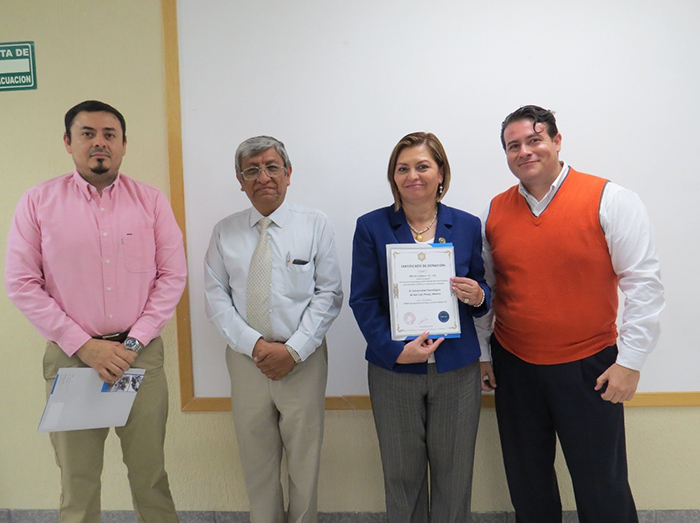 GUANGZHOU, CHINA: March 27th, 2018 - ZW3D, one of the world's leading suppliers of advanced CAD/CAM solutions for the manufacturing industry, announced that it donated unlimited students licenses of ZW3D 2018 to Technology University of San Luis Potosi(UTSLP) in Mexico. ZW3D will be used for teaching and training students who study electro-mechanical engineering. Over the past 20 years, UTSLP has been dedicated to training students in manufacturing, automation, engineering, electrical installations and IT system. It has 7500 graduates who can supervise the production process and manage manufacturing processes. ZW3D's sponsorship means students will have access to an easy-to-learn software from mechanical filing systems to metalworking engineering. Since implementing ZW3D, UTSLP has realized dramatic acceleration of learning curve. Because ZW3D has excellent performance in PC and flexible workflow, students can pick it up quickly. Now, UTSLP has relied on ZW3D as the foundation of its electro-mechanical engineering program. Because ZW3D provides them a visual, integrated, 3D platform for developing various products - whether they’re generating prototype parts on a 3D printer or cutting components on the CNC mills. Students can utilize its advanced 3D modeling features, 2D drawing and assembly tools, which are totally meet their multipurpose CAD/CAM needs. “Our students are enthusiastic about ZW3D. They are more actively designing and coming up with more thought-out and innovative designs.” Miguel added. “The ZW3D Donation Program is to benefit regional education of Mexico. We will keep supporting the university professionally. 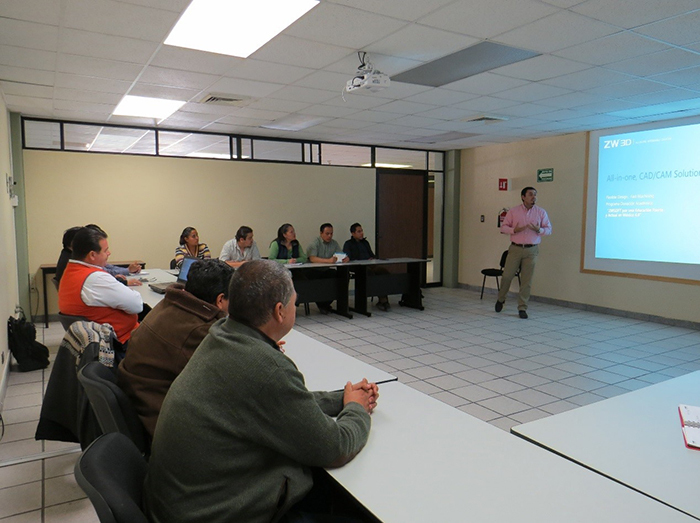 We hope ZW3D can grow up with students together.” Said Jesus Esparza, Country Manager of Mexico. For more information about ZW3D’s educational program in Mexico with our Country Manager Jesus Esparza email e.jesus@zwsoft.com. Found in 1991, UTSLP provides superior education and technological services of quality and relevance, that meet the expectations of the students and country, improving the processes permanently.